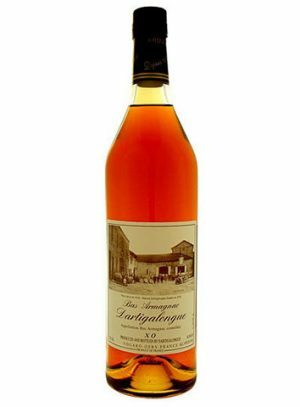 For about 12 months, Tullibardine Sovereign has been finished off in Chateau Suduiraut, Sauternes Casks, which are 225 litres in size. 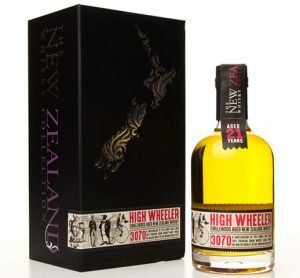 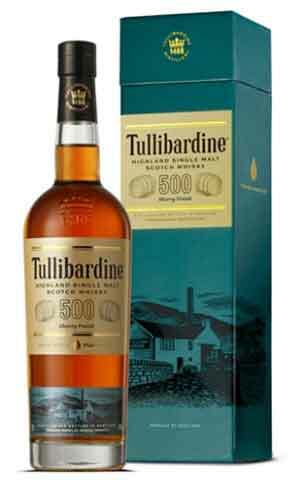 This creates a wonderful golden whisky with citrus flavour, cereal notes and vanilla. 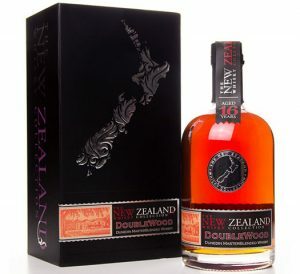 There is a touch of pineapple and orange peel on the finish, which is medium to long. 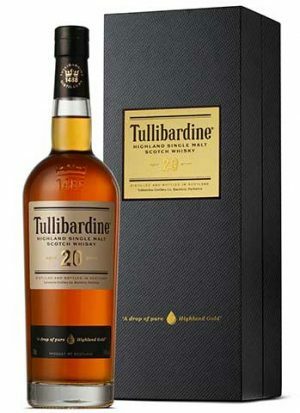 For about 12 months, Tullibardine Sovereign has been finished off in Sherry Butts. 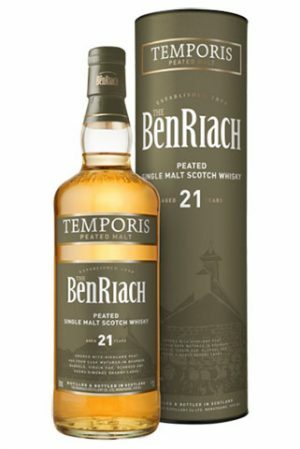 This has created an intense, dark, rich brown whisky. 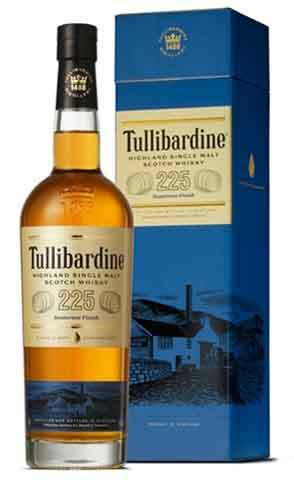 There are hints of toffee and apples with an edge of cereal notes. 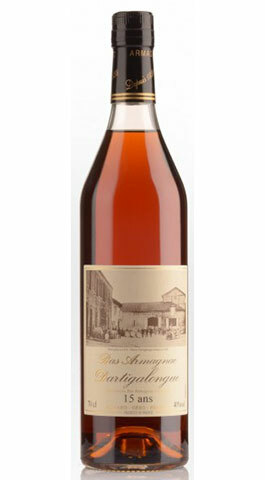 On the palate, vanilla and toffee abound with dates and spice. 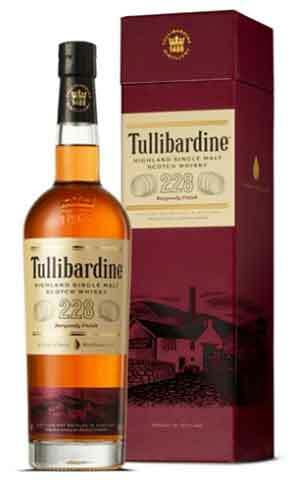 For about 12 months, Tullibardine 228 Burgundy has been finished in Chateau de Chassagne Montrachet Red Burgundy Casks, which are 228 litres in size. 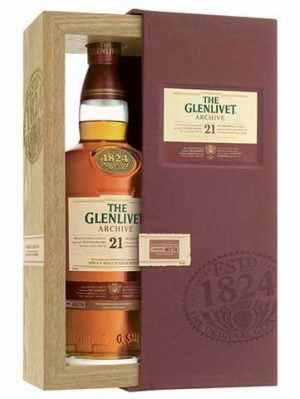 This creates a delightful ruby colour to this whisky with vanilla, light chocolate flavours, a creamy richness and hints of red summer fruit. 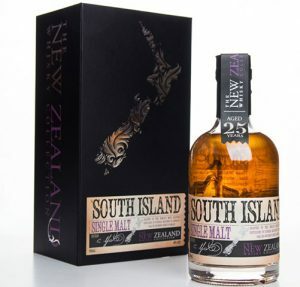 Matured in first fill Bourbon barrels, this is a wonderful single malt that delivers vanilla, cocoa, honey, and oatmeal in equal measure, while finishing smooth and dry on the palate. 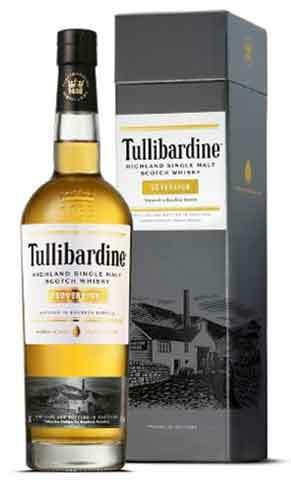 There is complexity from its age, but there is still that hint of subtle sweetness that Tullibardine has in its malts. 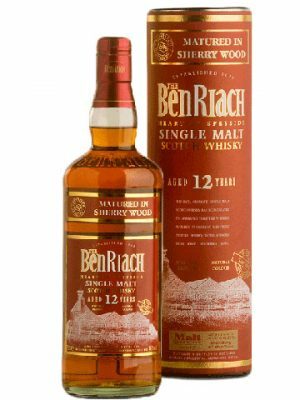 Having been matured in first fill Bourbon barrels, this is a lovely, balanced whisky. 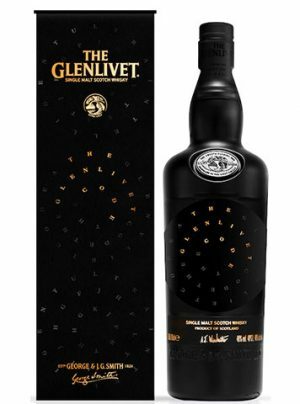 It exhibits barley, pear drops and creamy chocolate notes, which develop on the palate with a lingering finish.